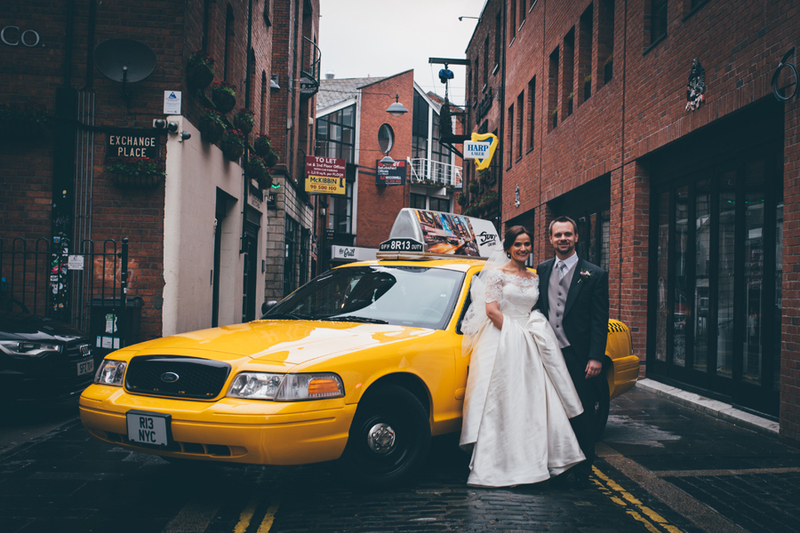 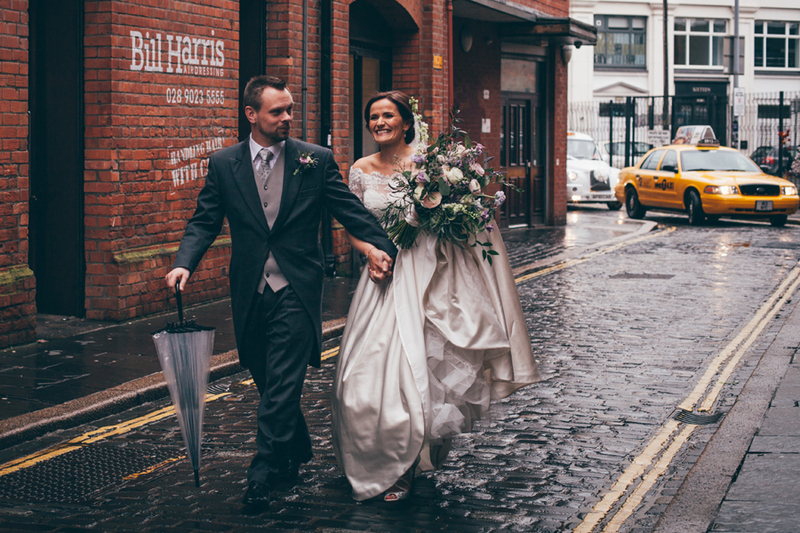 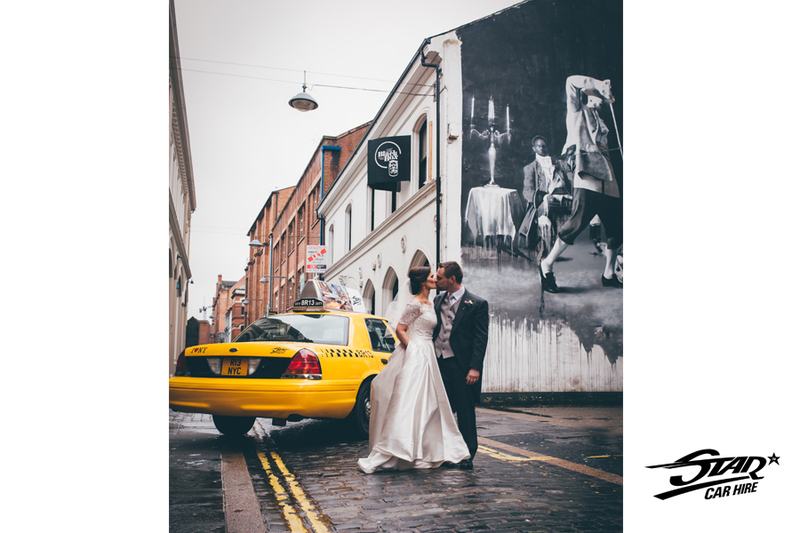 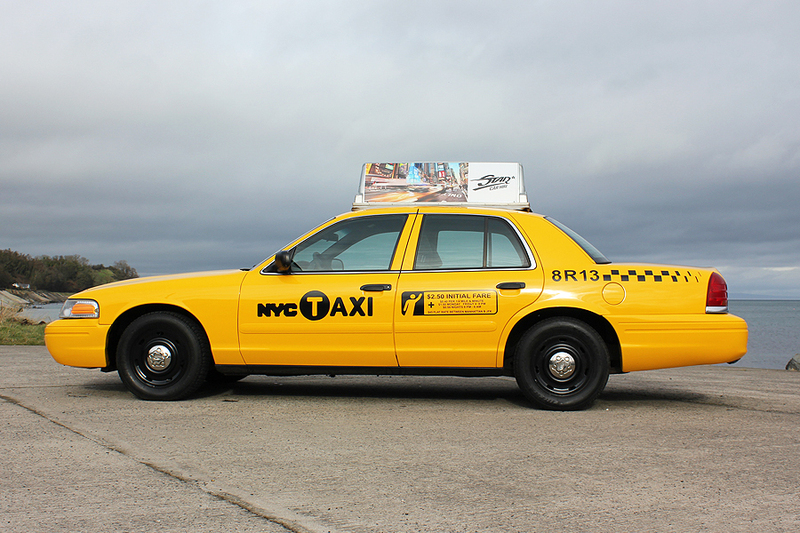 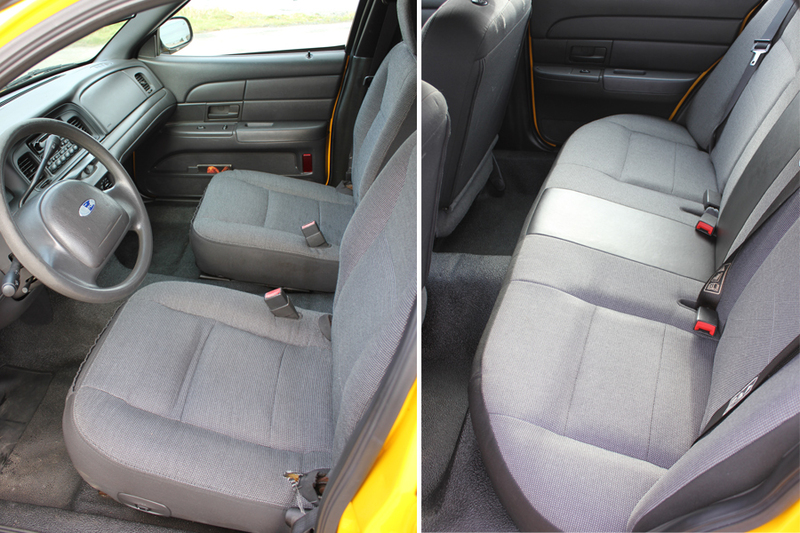 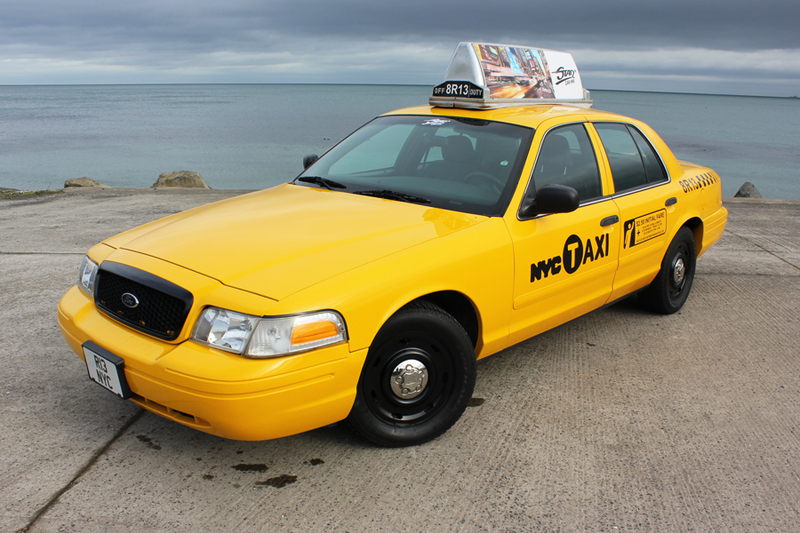 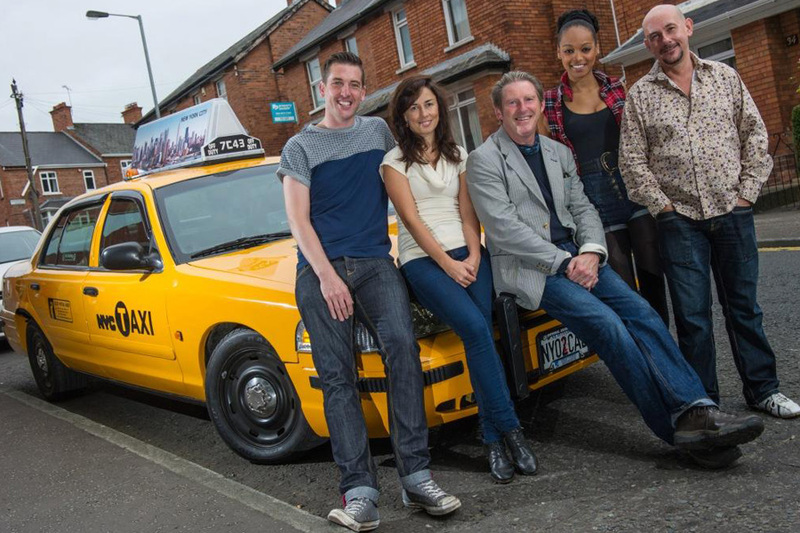 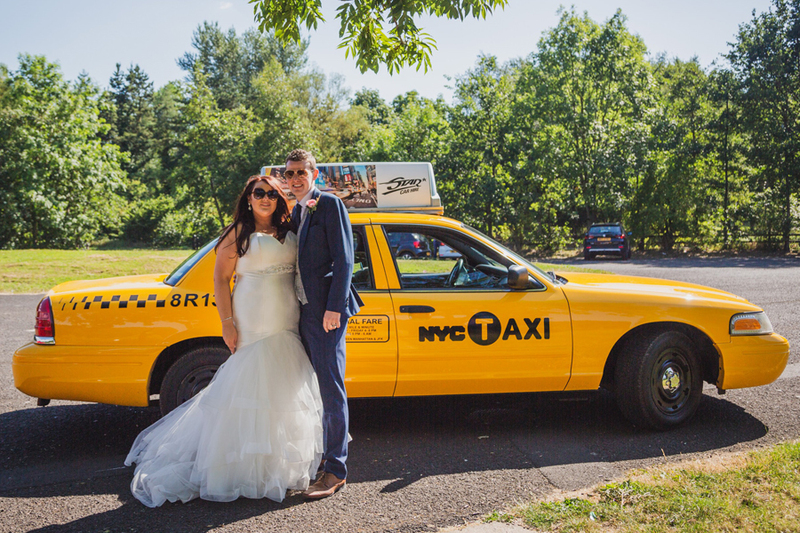 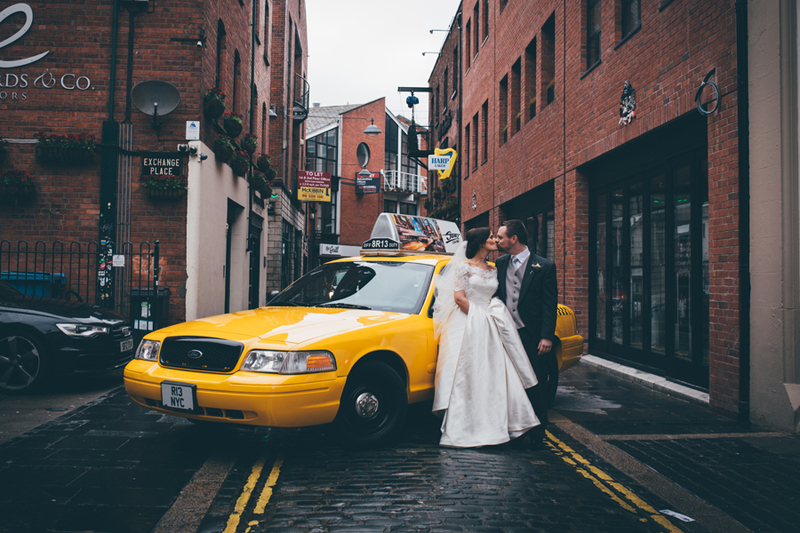 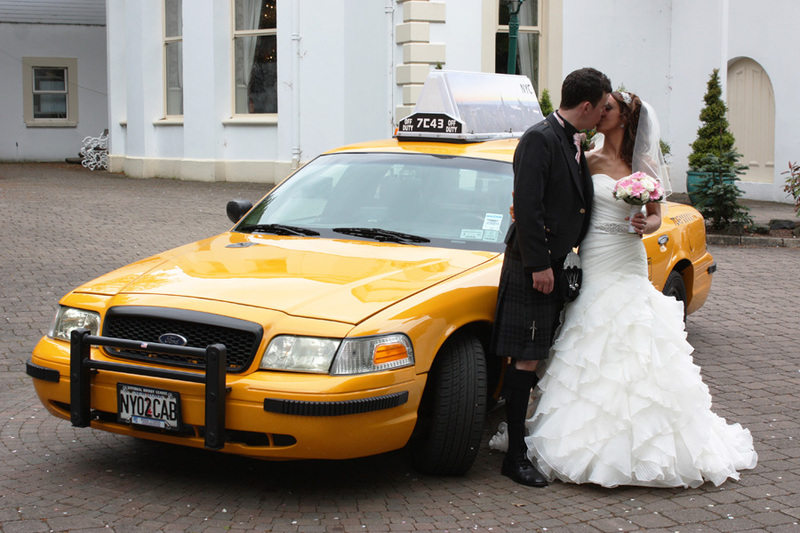 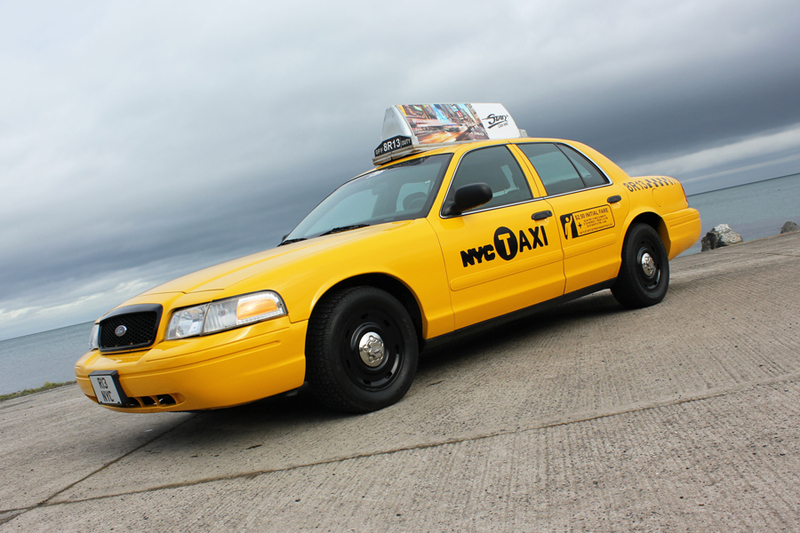 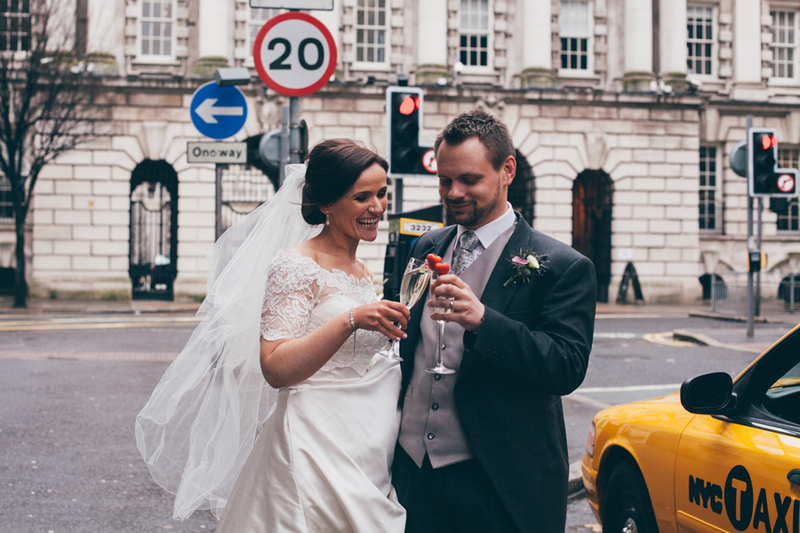 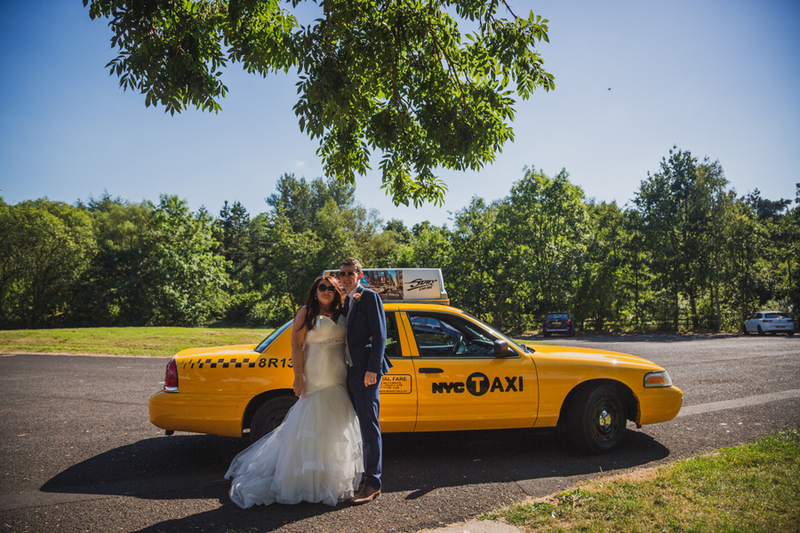 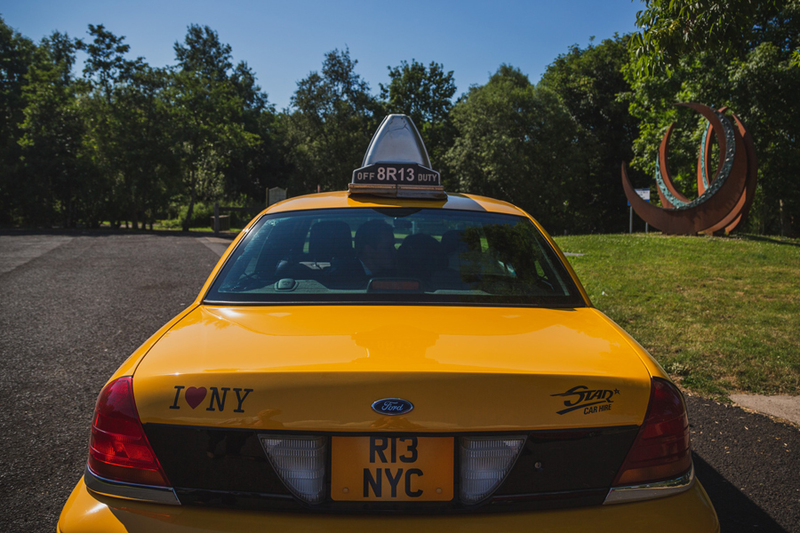 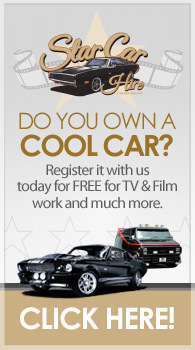 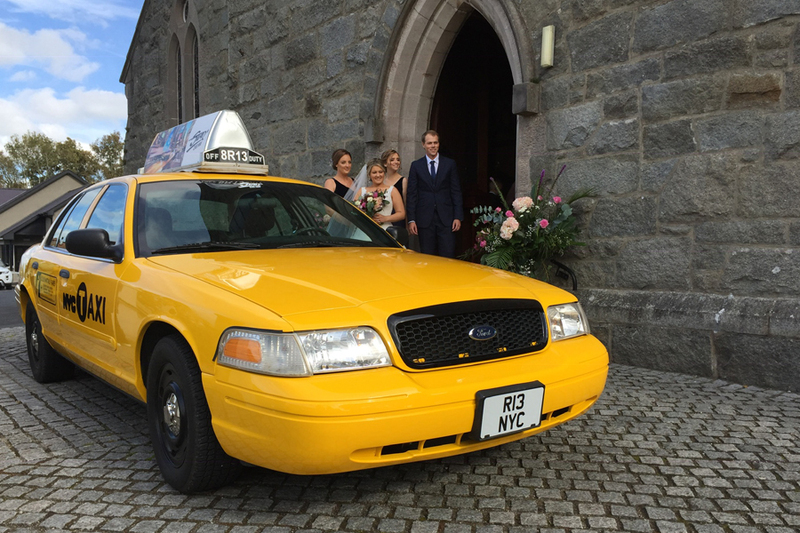 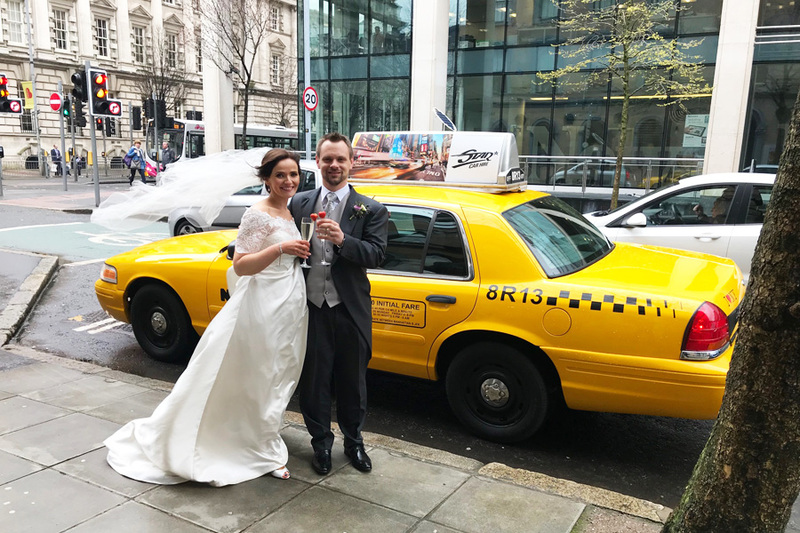 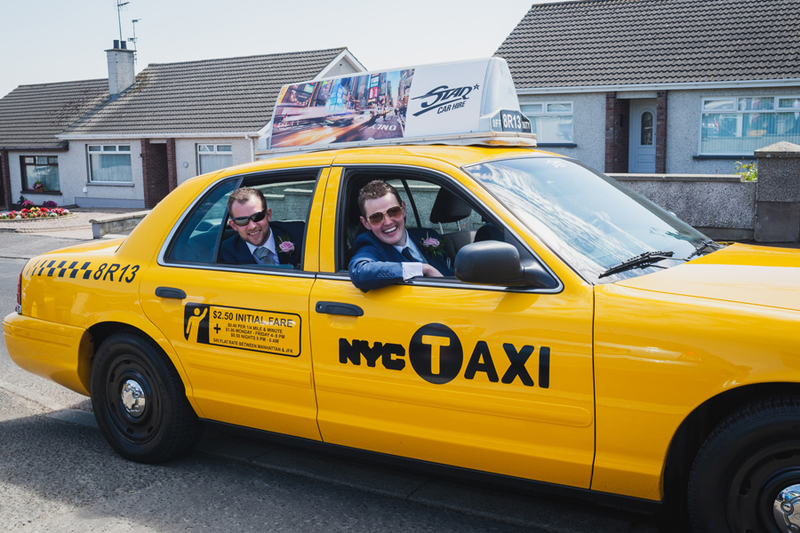 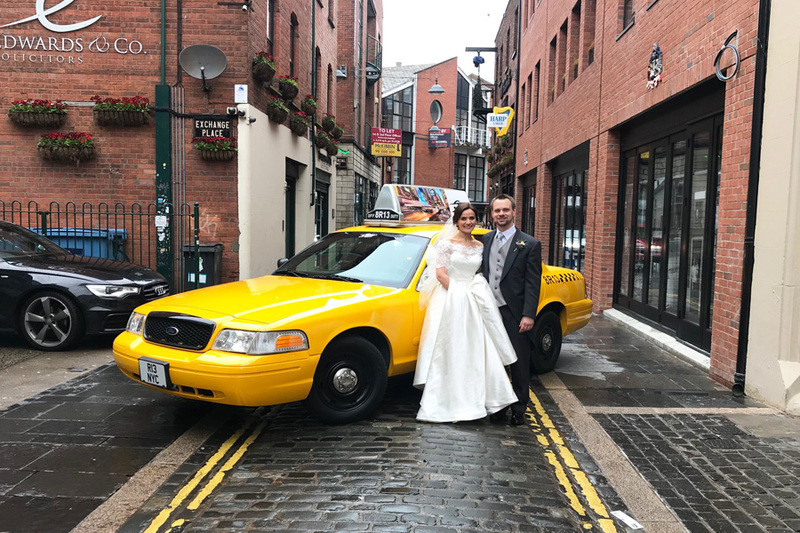 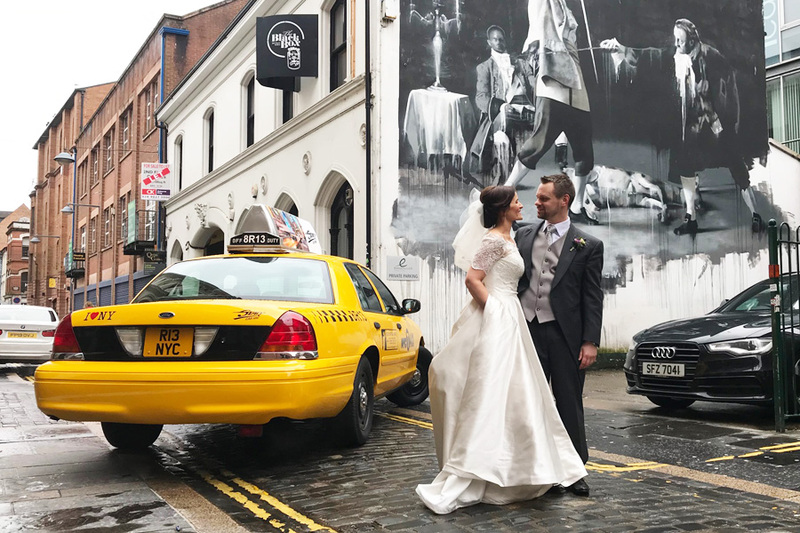 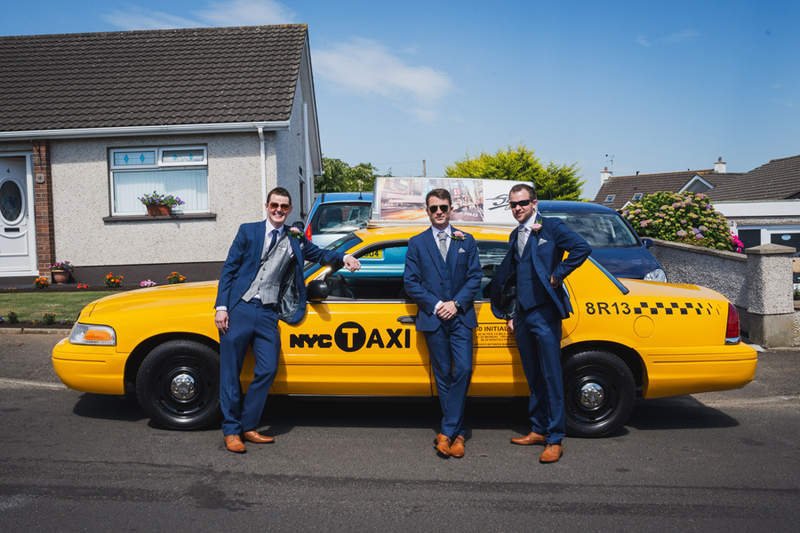 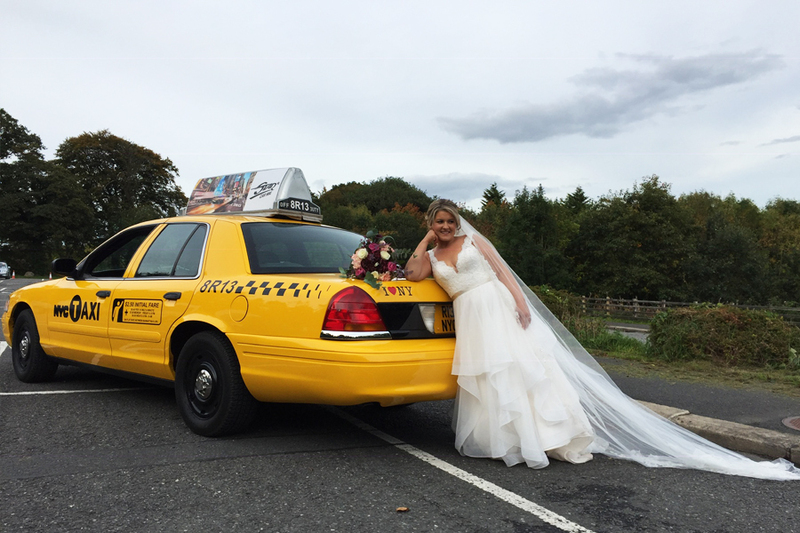 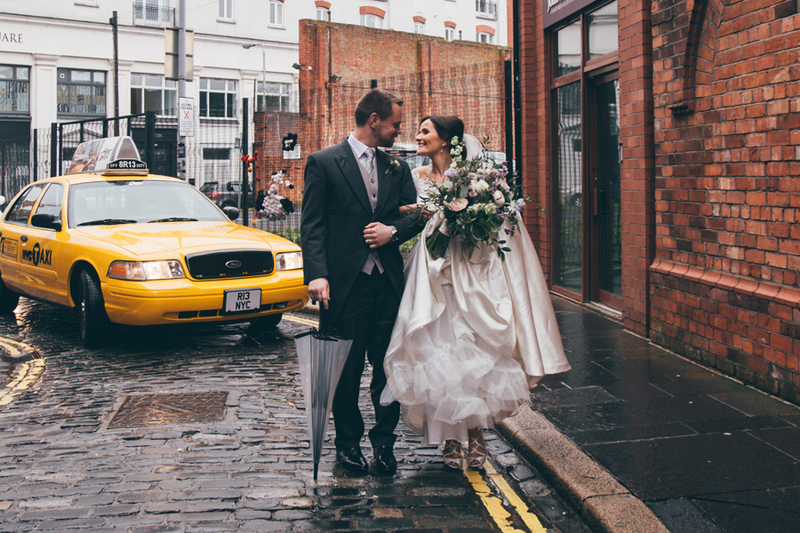 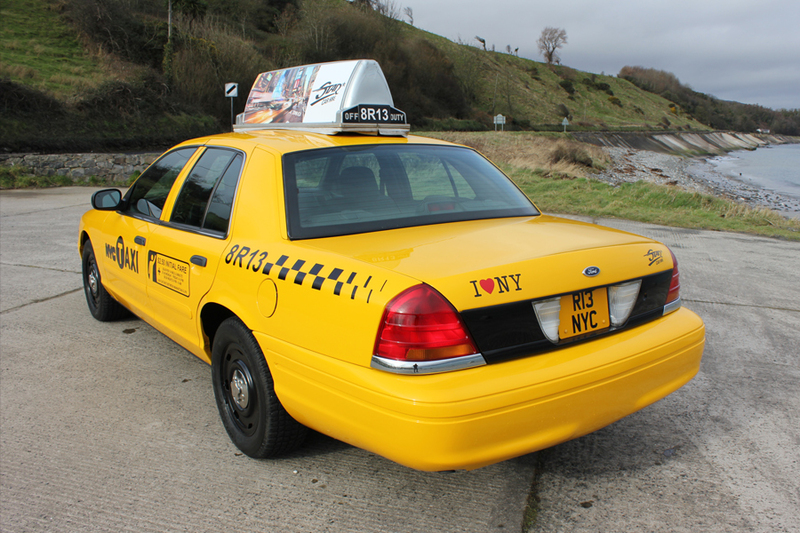 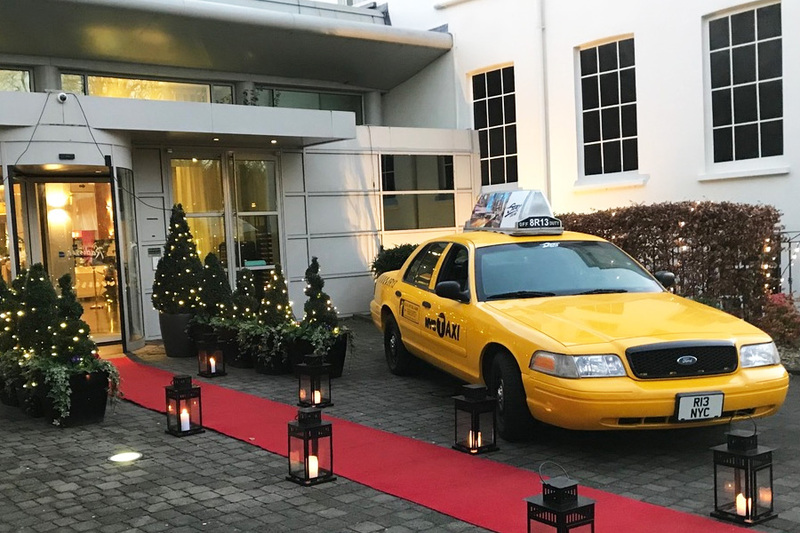 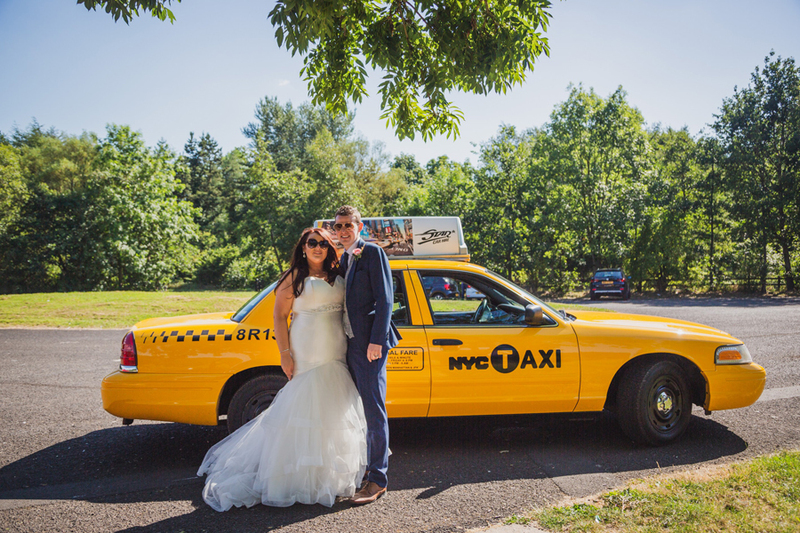 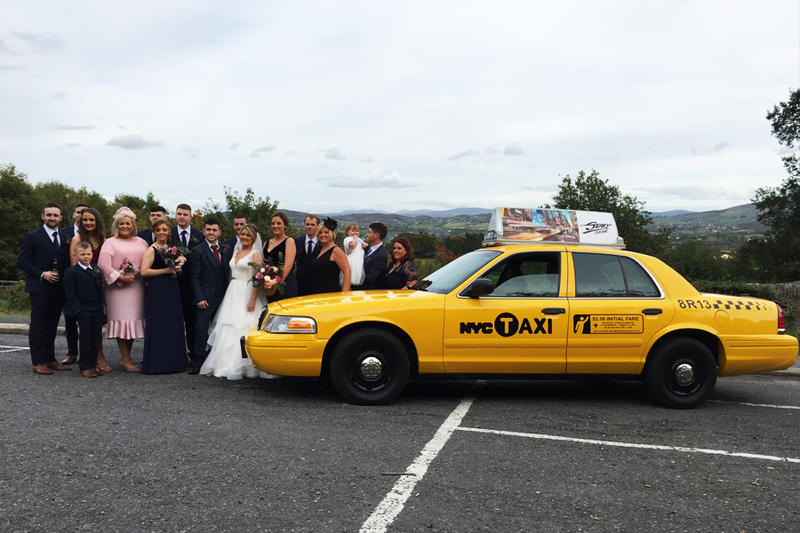 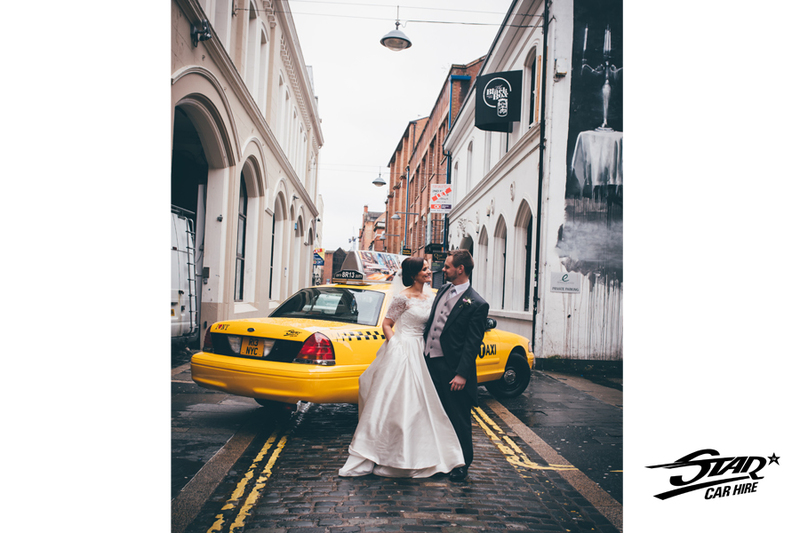 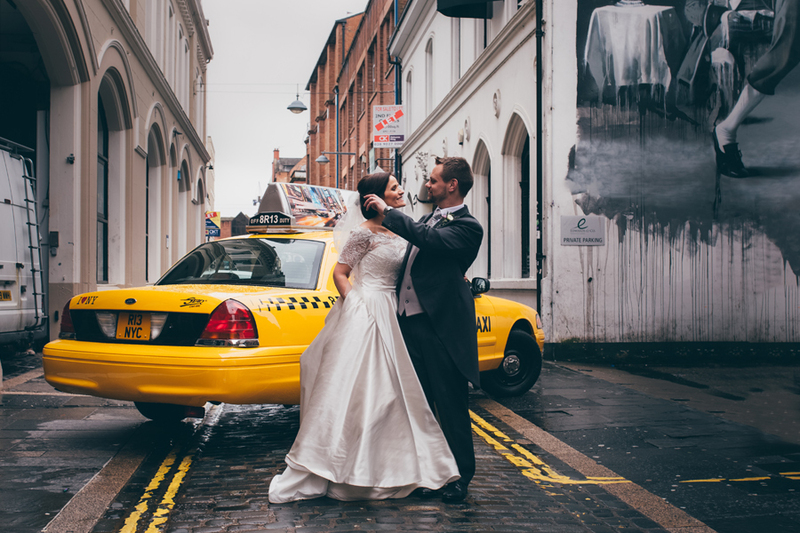 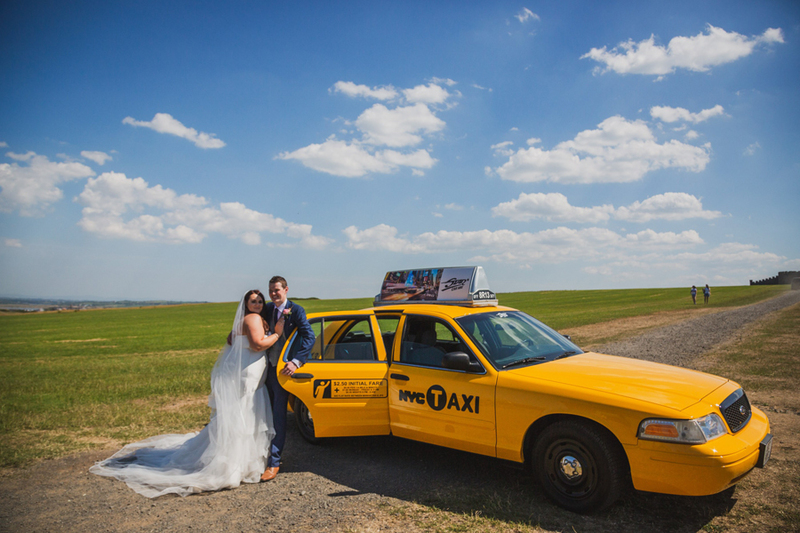 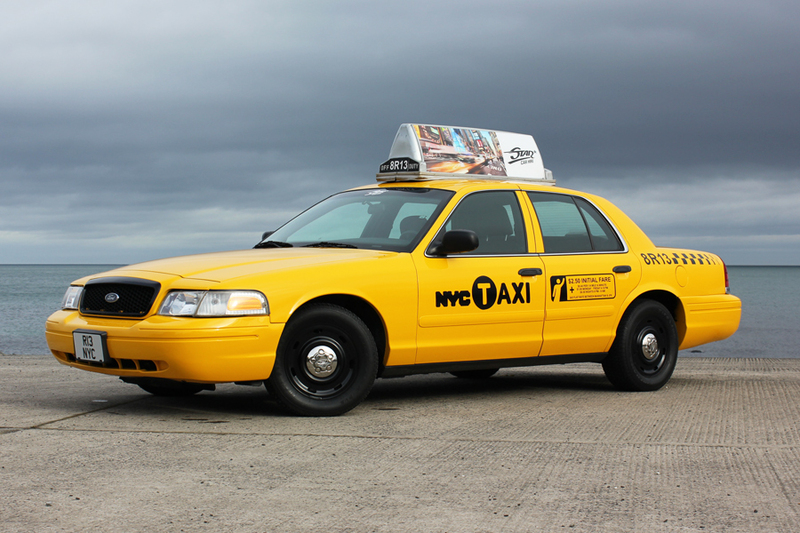 This iconic yellow New York Taxi Cab is now available for hire throughout Northern Ireland for weddings, events and TV & Film Productions. 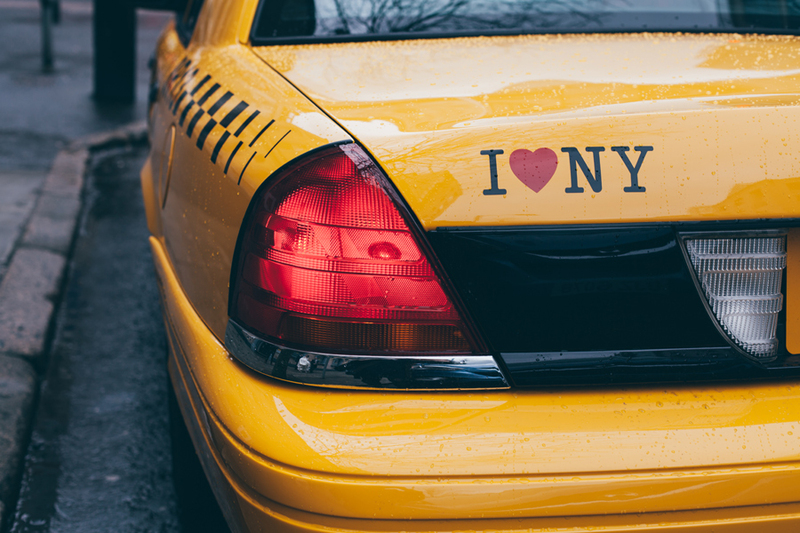 This cool slice of New York City has been featured in hundreds of movies and tv shows and really turns heads wherever it goes. 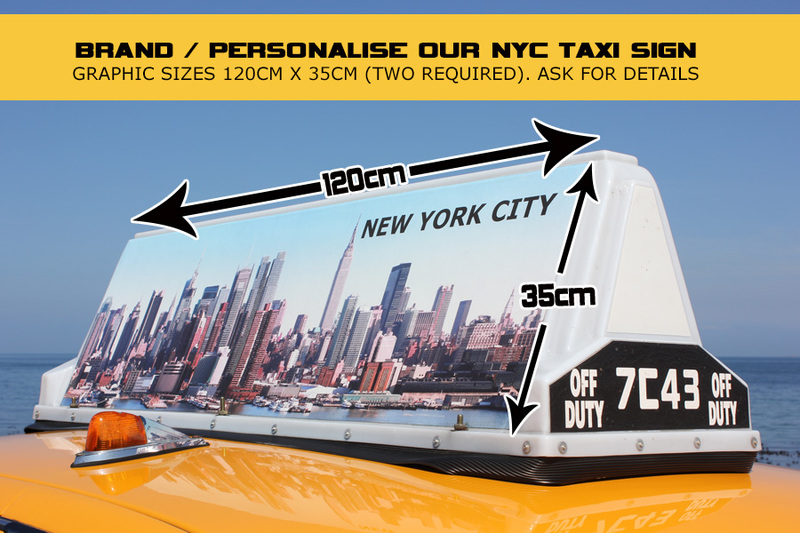 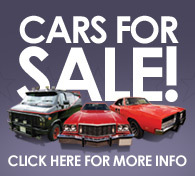 It also makes a great advertising vehicle with its light up roof sign that can be fully branded on either side with your company logo.